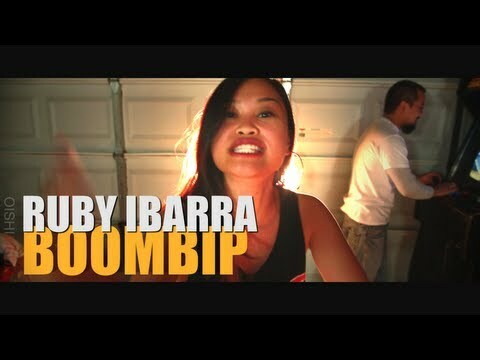 Rapper Ruby Ibarra released the music video for her track “Boom Bip” off her Lost in Translation mixtape. In video is one continuous shot through a house from the home studio to a backyard BBQ. Feel the boom bip with her friends and family in the San Francisco Bay Area. This entry was posted in music on June 19, 2013 by Kevin Hsieh - channel APA.